Here are new images of Nikon’s upcoming Z mount lenses at CP+ 2019. 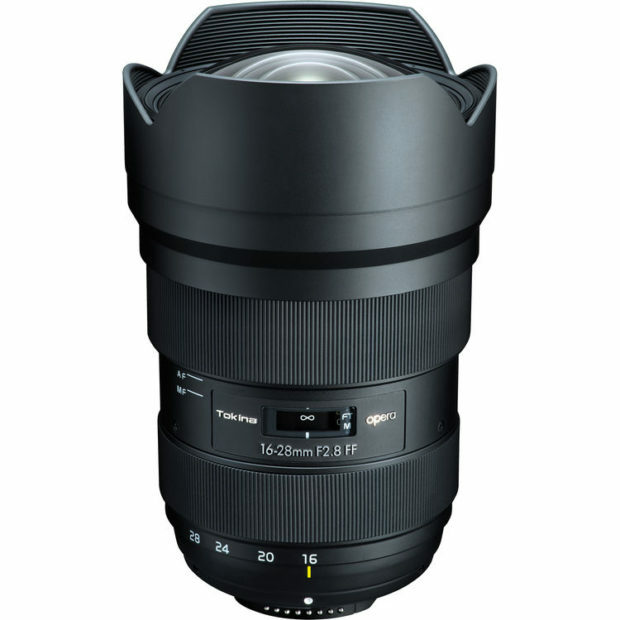 Hot One Deal – Sigma 14-24mm f/2.8 DG HSM Art Lens for $929 at B&H & Adorama ! Update: Adorama has matched this deal. 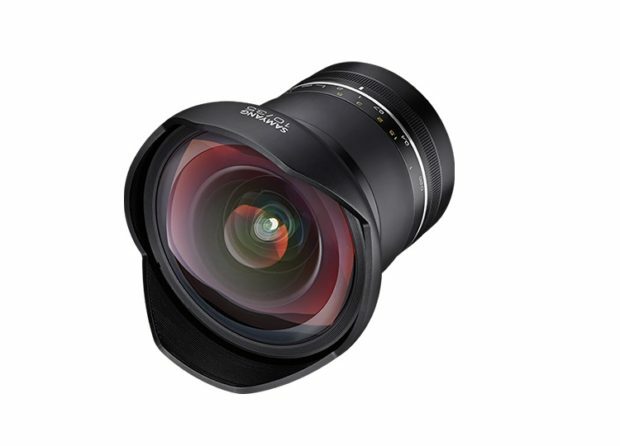 Sigma USA authorized dealer Adorama & B&H Photo Video has today only deal on Sigma 14-24mm f/2.8 DG HSM Art lens for $929.00. 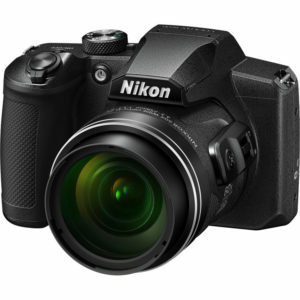 This is lowest price from Sigma USA authorized dealers, regular price is $1,299.00. 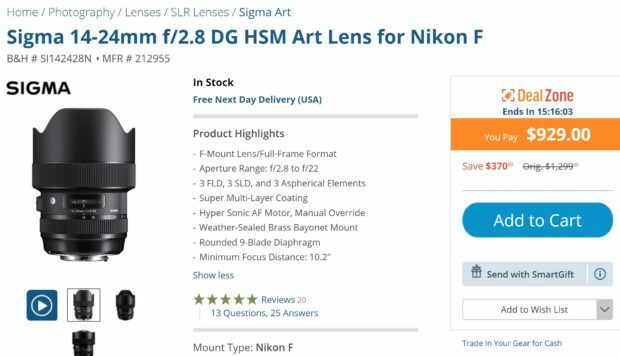 Author adminPosted on February 28, 2019 March 1, 2019 Categories Nikon Deals, Sigma LensesTags Sigma 14-24mm f/2.8 DG HSM Art LensLeave a comment on Hot One Deal – Sigma 14-24mm f/2.8 DG HSM Art Lens for $929 at B&H & Adorama ! 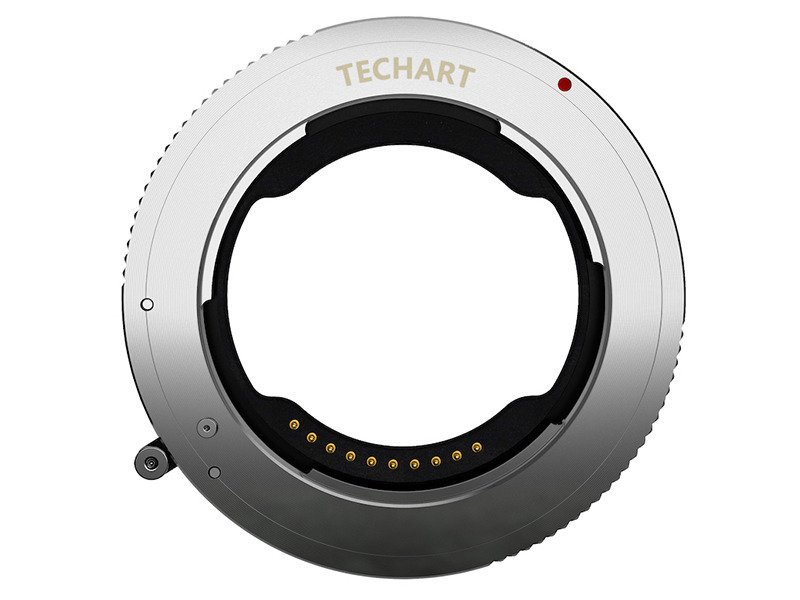 At CP+ Show 2019, TECHART has announced their TZE-01 Sony E-mount to Nikon Z-mount autofocus lens adapter, it will be released in June, 2019. Japanese price about 25,000 yen. 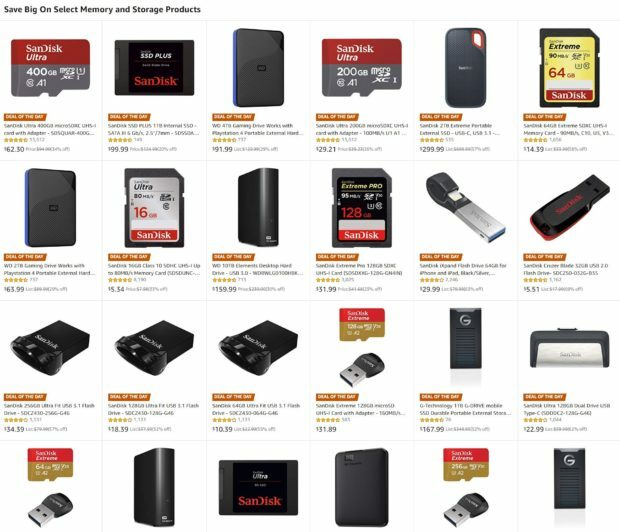 Today Only – New Lowest Price on SanDisk Memory & Storage Products at Amazon ! 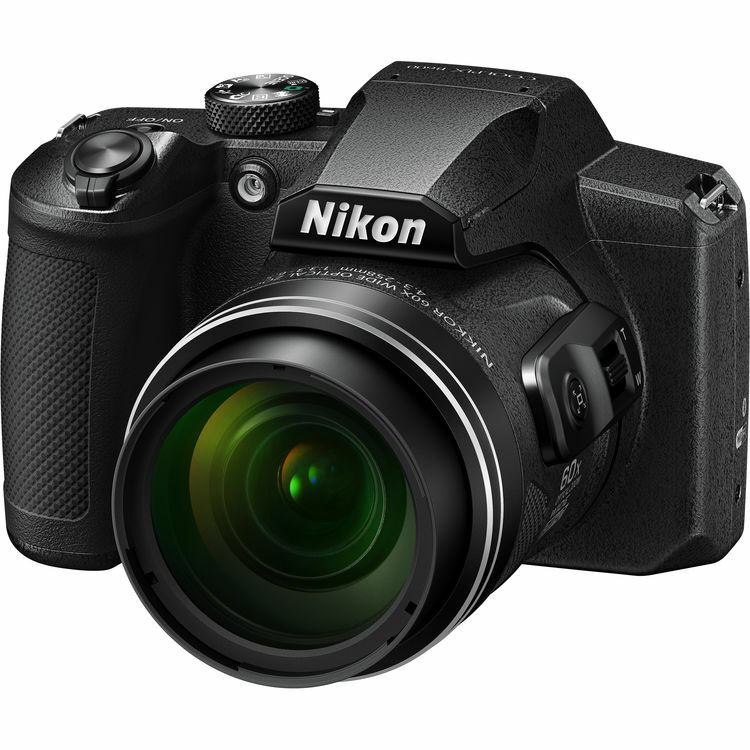 Author adminPosted on February 27, 2019 February 27, 2019 Categories Nikon DealsTags Memory CardLeave a comment on Today Only – New Lowest Price on SanDisk Memory & Storage Products at Amazon ! 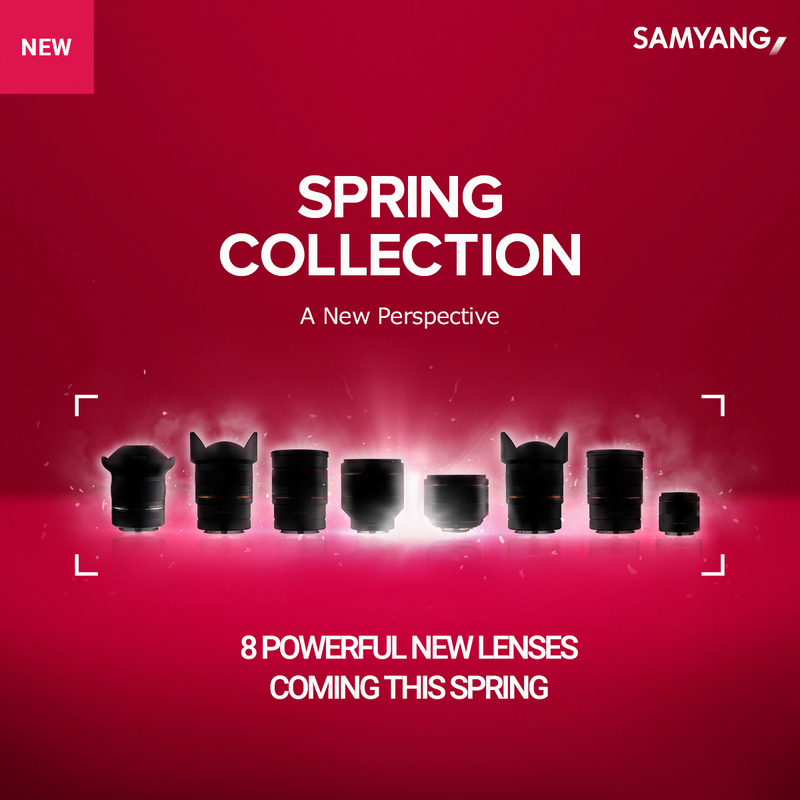 8 New Samyang Lenses Coming this Spring ! Samyang will announce 8 new lenses at CP+ Show 2019. And all these 8 lenses will be available in this Spring. 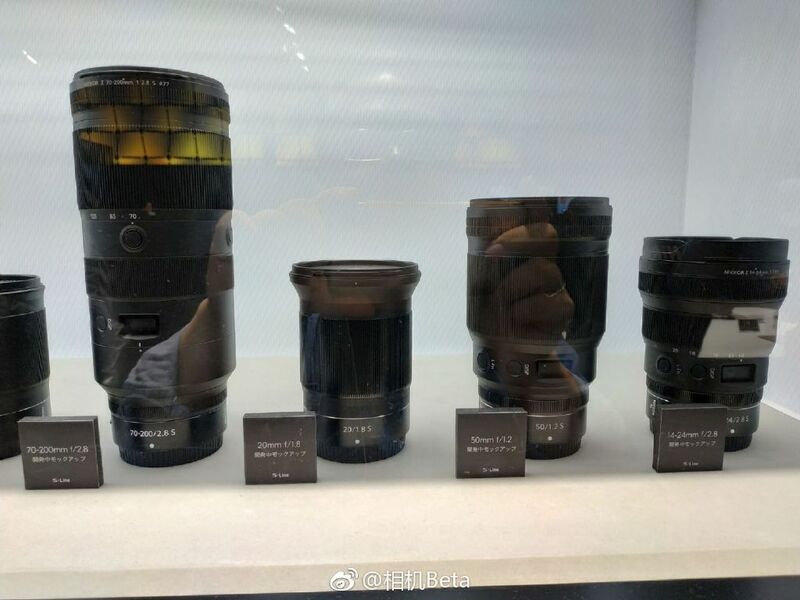 Currently no details about these 8 lenses. Stay tuned. Author adminPosted on February 22, 2019 Categories Rokinon/Samyang LensesTags CP+ Show 2019, Samyang RumorsLeave a comment on 8 New Samyang Lenses Coming this Spring ! Tokina opera 16-28mm f/2.8 FF Lens for Nikon F-mount Announced, Price $699 ! The Tokina Opera 16-28mm f/2.8 FF lens for Nikon F-mount now already announced ahead of CP+ Show 2019. The price for this lens is only $699, now available for pre-order at Adorama/B&H Photo Video, the release date for this lens is on March 15th, 2019. Author adminPosted on February 22, 2019 February 22, 2019 Categories Tokina LensesTags CP+ Show 2019, Pre-order, Price, Tokina opera 16-28mm f/2.8 FF LensLeave a comment on Tokina opera 16-28mm f/2.8 FF Lens for Nikon F-mount Announced, Price $699 ! 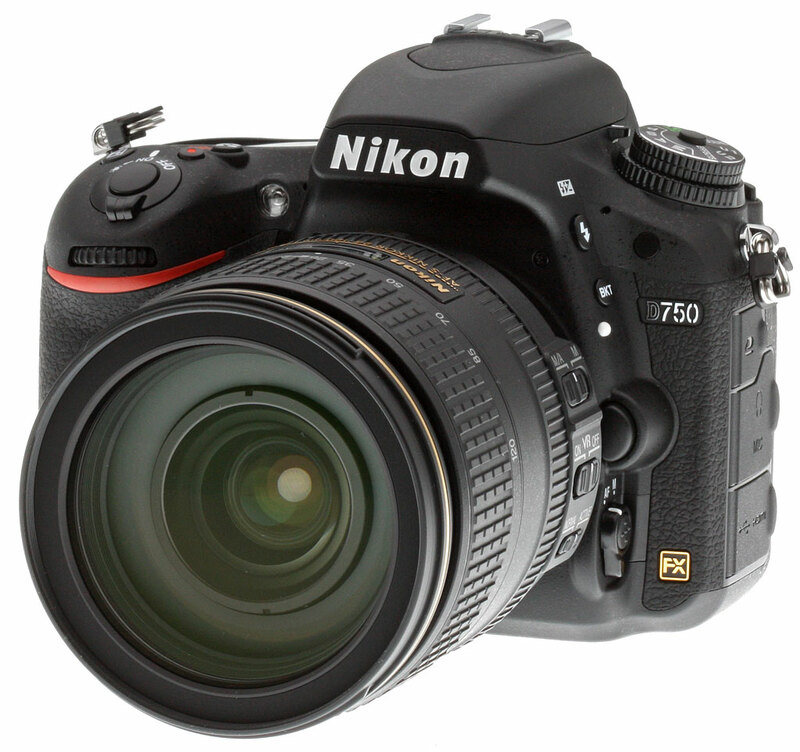 Firmware Updates for Nikon D600, D610, D750 Released ! Author adminPosted on February 21, 2019 Categories Nikon D600, Nikon D610, Nikon D750Tags FirmwareLeave a comment on Firmware Updates for Nikon D600, D610, D750 Released ! Tokina Opera 16-28mm f/2.8 FF Lens for Nikon F Mount Release Date in Mid March ! 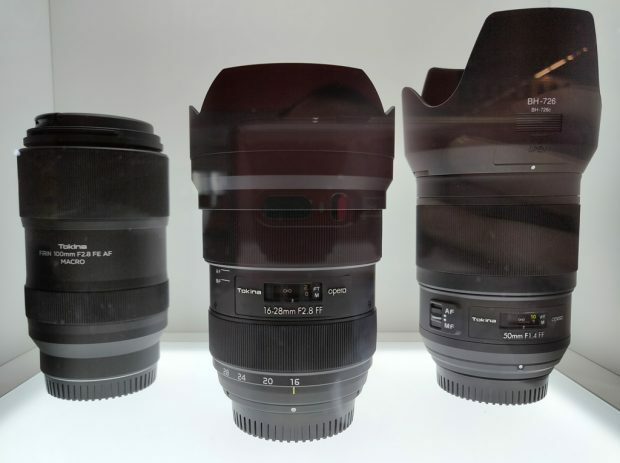 The previous Tokina Opera 16-28mm f/2.8 FF lens that shows off at Photokina 2018 now coming soon. This lens will be available for pre-order on February 22th, the release date is in Mid March, 2019. 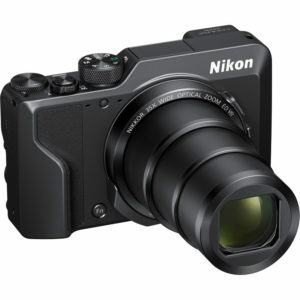 Japan price for this lens is JPY 94,500. Author adminPosted on February 20, 2019 February 20, 2019 Categories Tokina LensesTags CP+ Show 2019, Release Date, Tokina opera 16-28mm f/2.8 FF Lens, Tokina RumorsLeave a comment on Tokina Opera 16-28mm f/2.8 FF Lens for Nikon F Mount Release Date in Mid March !